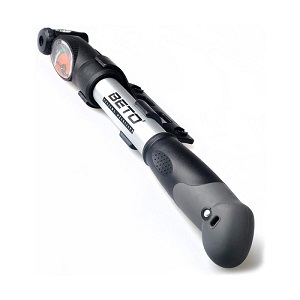 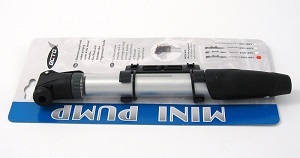 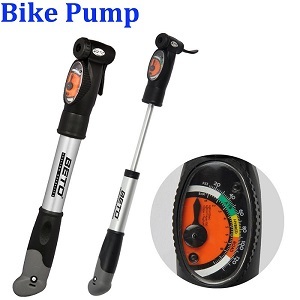 Mini size portable bicycle pump, lightweight but high-pressure. 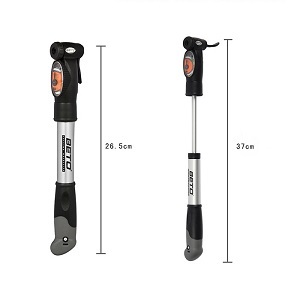 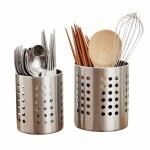 Can be easily attached to bicycle. 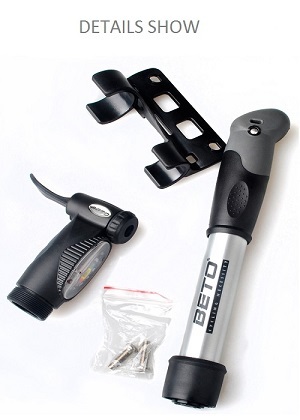 Compact design for pocket fit and carrying everywhere.